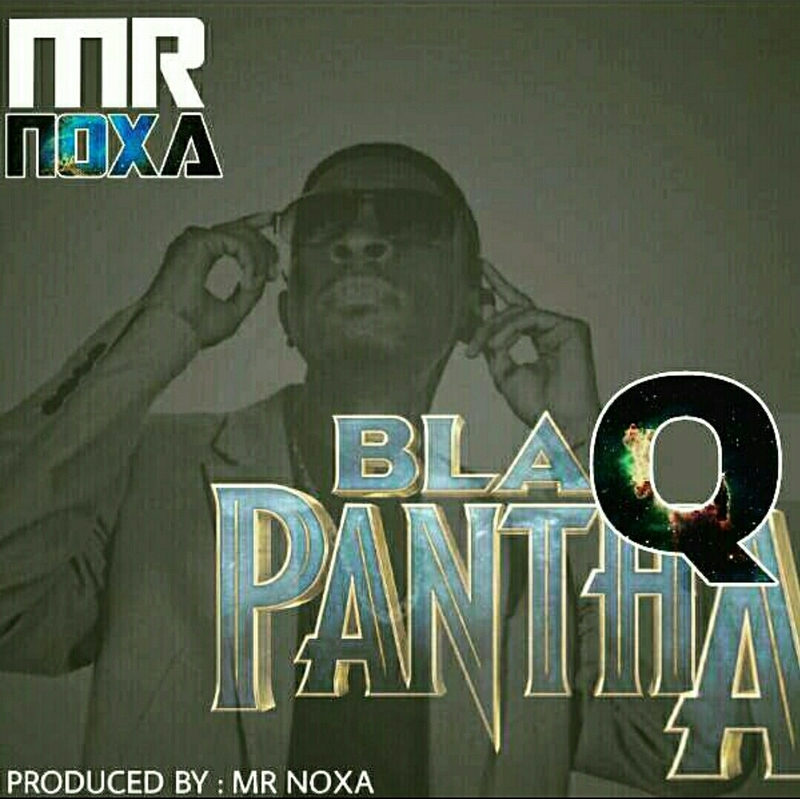 It was inevitable that we would get a Zimbabwean Black Panther-inspired song. Well, Wakanda is based on the Zimbabwean Mutapa empire and though no Zimbabwean made it onto the soundtrack we can celebrate that one of our own Danai Gurira got a leading role in it. 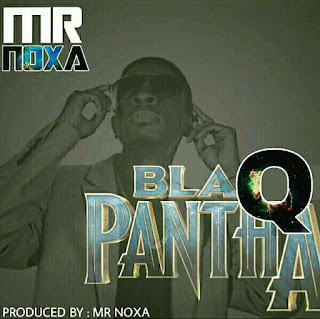 Playlisted on Power FM's Future Hits segment a day after its release, will Blaq Pantha be a smash hit like the movie it is named after? Having produced and created a string of hits with the likes of Trae Yung, Dobba Don, 8L, Nutty O and Noble Stylz Mr. Noxa does a track record of knowing what works and doesn't. Only time will tell what's next for this genre-fluid artist.Do hit me up with your thoughts on this song.